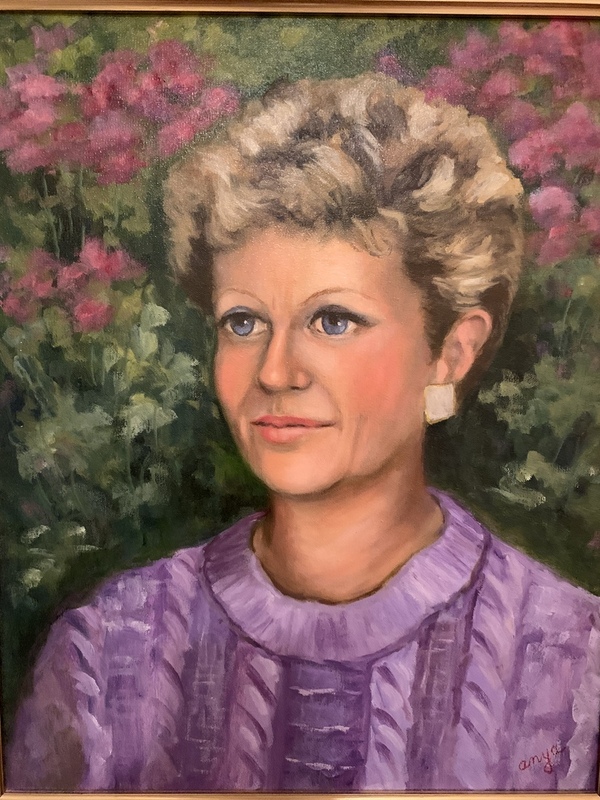 Darryl Ann Schilli (nee Marshall), born January 10, 1938, transitioned peacefully and fortified with the Sacraments of Holy Mother Church from this life to the next on Friday, April 5, 2019, surrounded in love by her devoted husband of 59 years, Robert B. Schilli, and her two sons, Robert B. Schilli, Jr. of Birmingham, Alabama, and David M. Schilli of Charlotte, North Carolina. She is also survived by her brother Edward D. Marshall of Palm Springs, California, her daughter-in-law Lisa M. Schilli and grandsons Robert (Bobby) B. Schilli, III and Peter (Pete) Andrew Schilli, all of Birmingham, Alabama, and her daughter-in-law Mary M. Schilli and granddaughters Catherine Elaine Schilli and Margaret (Maggie) Mary Schilli, all of Charlotte, North Carolina. Darryl Ann was predeceased by her father Arthur A. Marshall and her mother Lucille F. Marshall. Born in Kansas City, Missouri, Darryl Ann was raised in Kirkwood and graduated from Kirkwood High School, Stephens College and the University of Missouri. Darryl Ann and Bob married in 1960 at Our Lady of Pillar Catholic Church in St. Louis and lived briefly in Belleville, Illinois, where Darryl Ann taught high school. Soon after their sons were born, Darryl Ann and Bob moved to St. Louis County. A funeral Mass will be Tuesday, April 9, 2019, at 10:00 a.m. at Our Lady of Pillar Catholic Church, 401 S. Lindbergh Boulevard, followed by interment at Resurrection Cemetery. 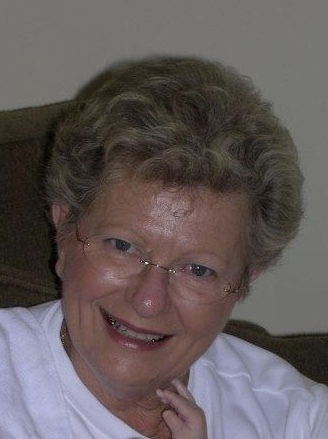 Visitation will be Monday, April 8, 2019, from 4:00 – 7:00 p.m. at Bopp Chapel, 10610 Manchester Road, Kirkwood. In lieu of flowers, memorial contributions may be made to “Ding” Darling Wildlife Society on Sanibel Island or the Alzheimer’s Association.